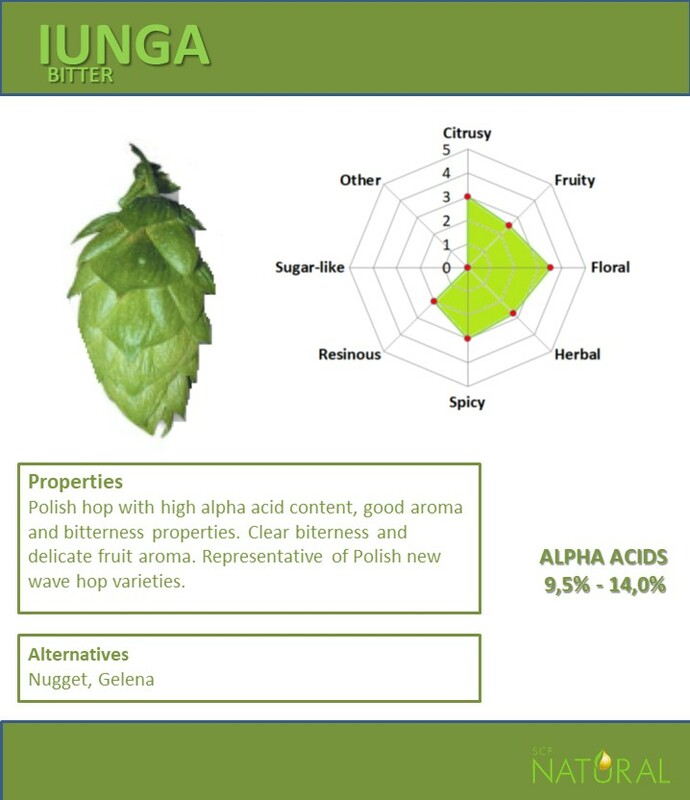 SCF Natural offers highest quality hop pellets, hop extracts and plant extracts. 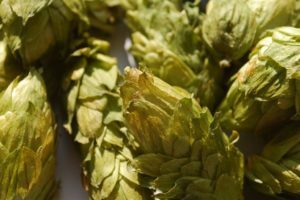 Key activieties are contractiion, purchase, processing and sales of hops. 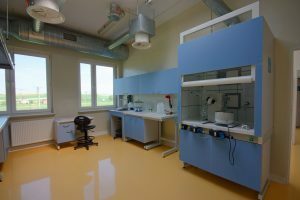 Headquaters and production centre are located in the lubelski region in the agricultural area of our country with centuries of tradition of growing and processing of hops. Shareholding structure of SCF Natural ensures financial stability and high standards of work and production. SCF Natural, fulfilling its complex mission, cooperates with the scientific circles, brewing specialists and plantation owners. 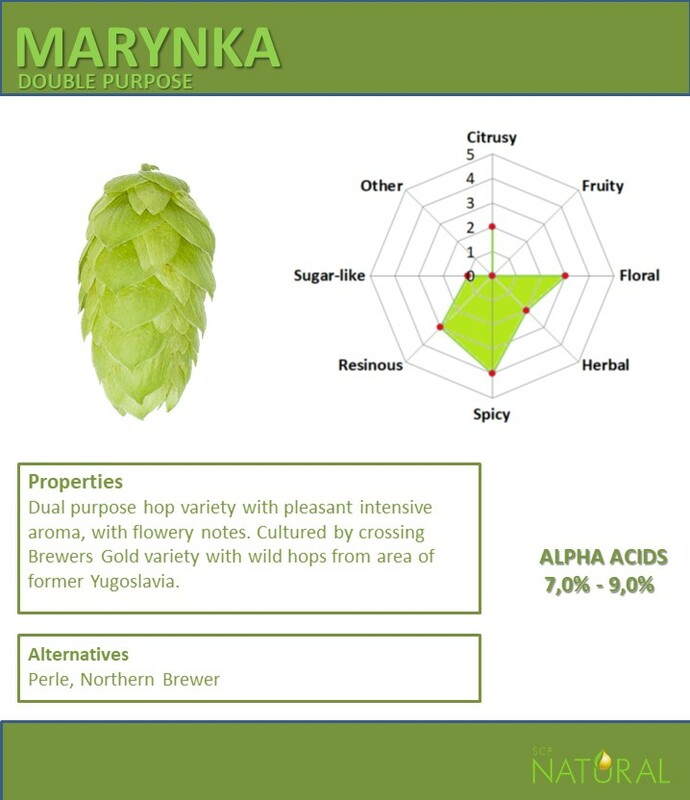 Our products portfolio is addressed to brewing companies,, craft breweries and individual brewers. Cooperation with the scientific community and participation in projects aimed at sustainable development. 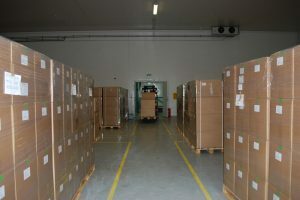 The products are stored only in refrigerated warehouses with temperature controlled 24/7. 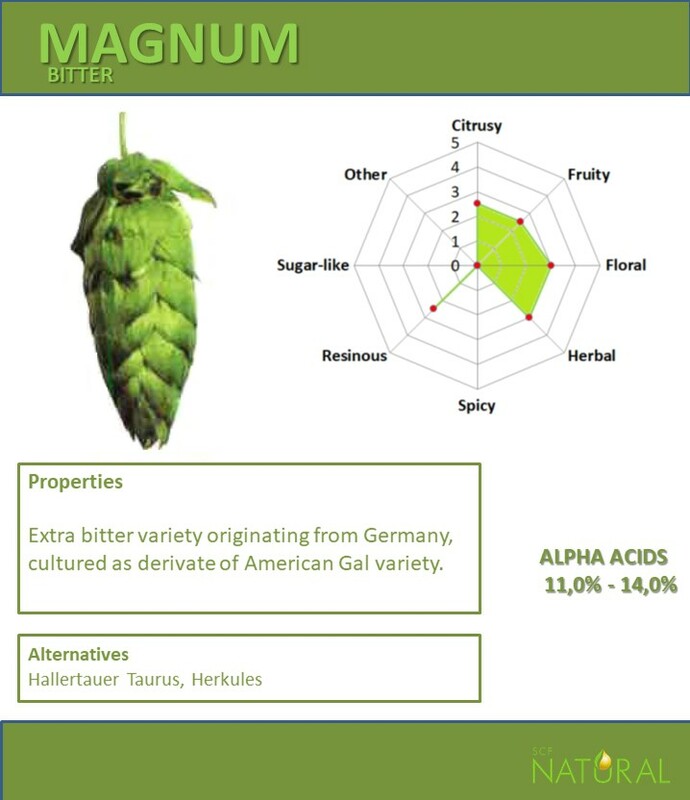 Hop cones are crushed and processed under pressure from rollers and form cylindrical granules. The highest standard is used to test the raw material for specific properties of hops. The logistics process ensures reliable and timely delivery. 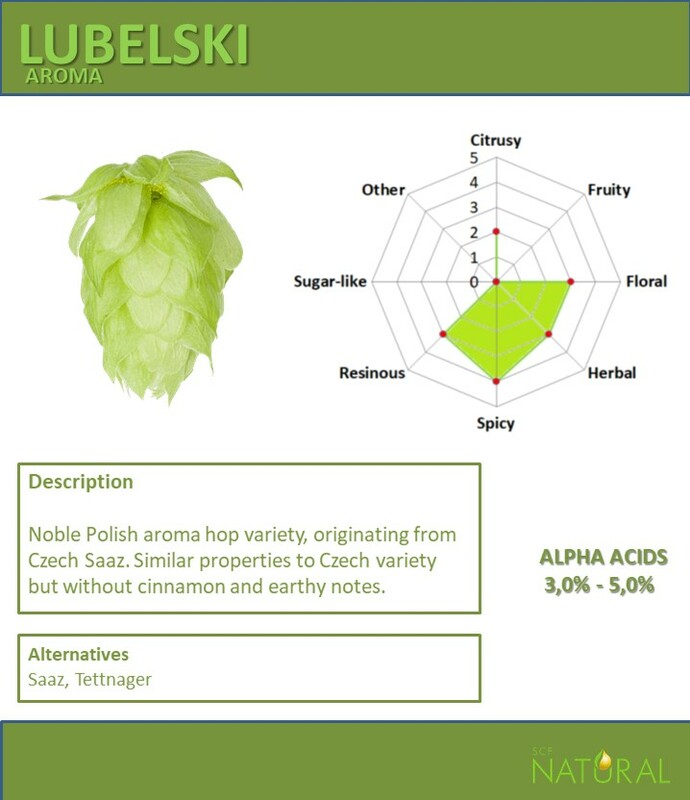 A wide range of hop varieties grown in Poland and activity in the search for new varieties attractive for breweries. Hop pellets are packed into high barier film in carbonium dioxide atmosphere. They preserve their uniqual characteristics for long time. 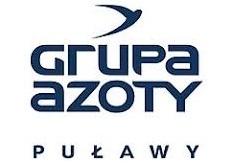 The Production and Logistics Centre in Suchodoły has a specialized on-site analytic laboratory. 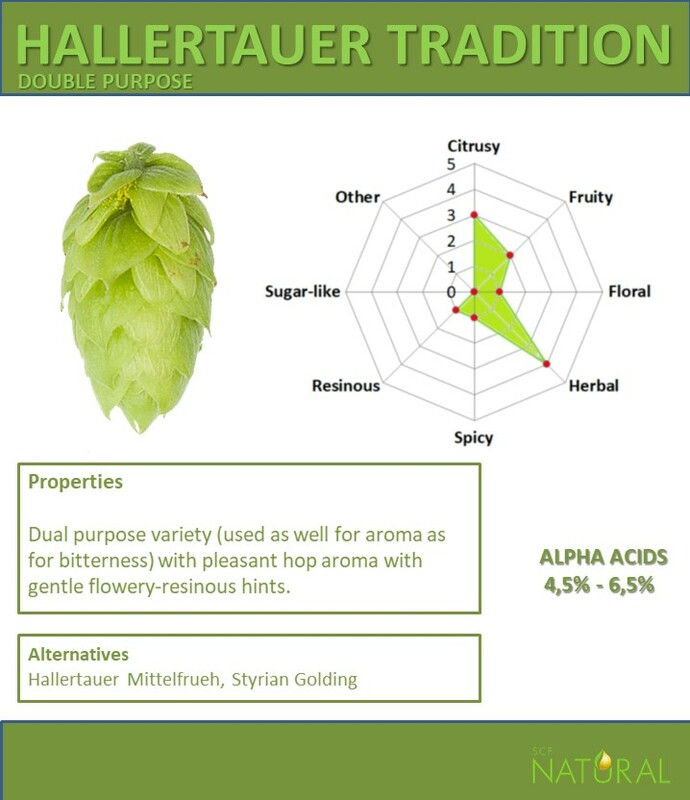 We offer laboratory services using a state-of-the-art equipment for determining raw hop and hop products parameters for the purpose of application in brewing industry. Prices above are net prices and doesn’t include VAT tax (23%). Execution time of analyses 1, 2,3: 1 to 3 weekdays. Execution time of analyse 4: 2 to 5 weekdays. 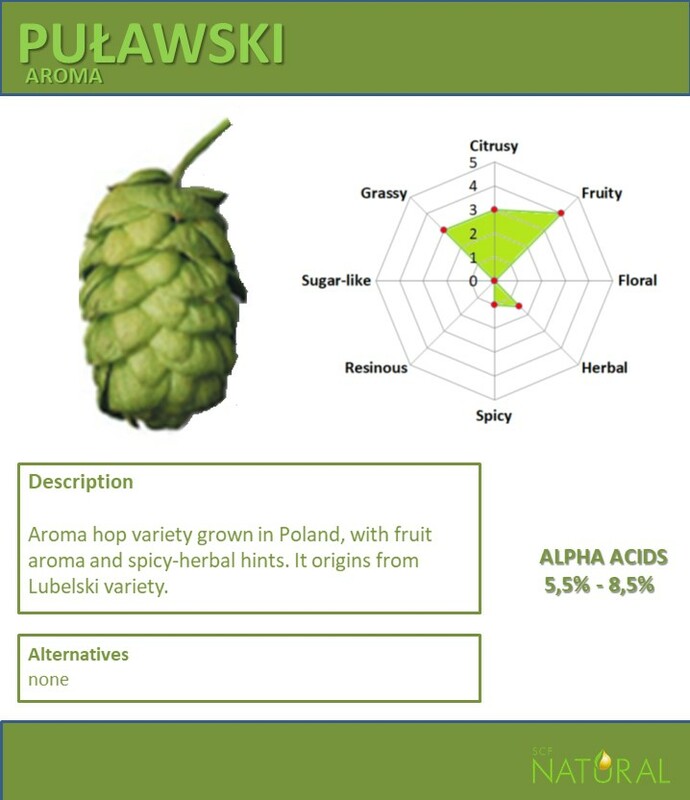 In case of delivery of raw hops there will be drying cost added – 8 PLN net price. Analysyes time will be increased to 5 weekdays. 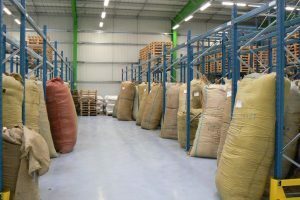 SCF Natural produces and offers hop pellets type 90. 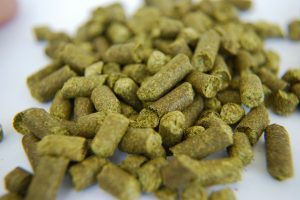 They are manufactured by milling and compressing of dried hop cones into cylindrical pellets. The content of essential oils, alpha acids and polyphenols in hop pellet type 90 is the same as in the raw hop. 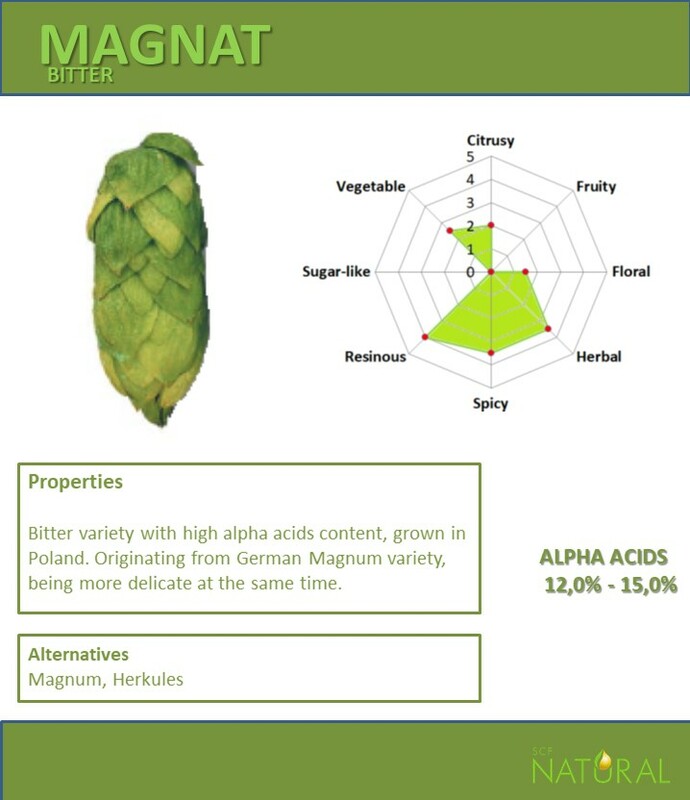 Granulated hops are a perfect alternative to whole cones, offering additional benefits of increased homogeneity, convenient application and storage without deterioration of quality. 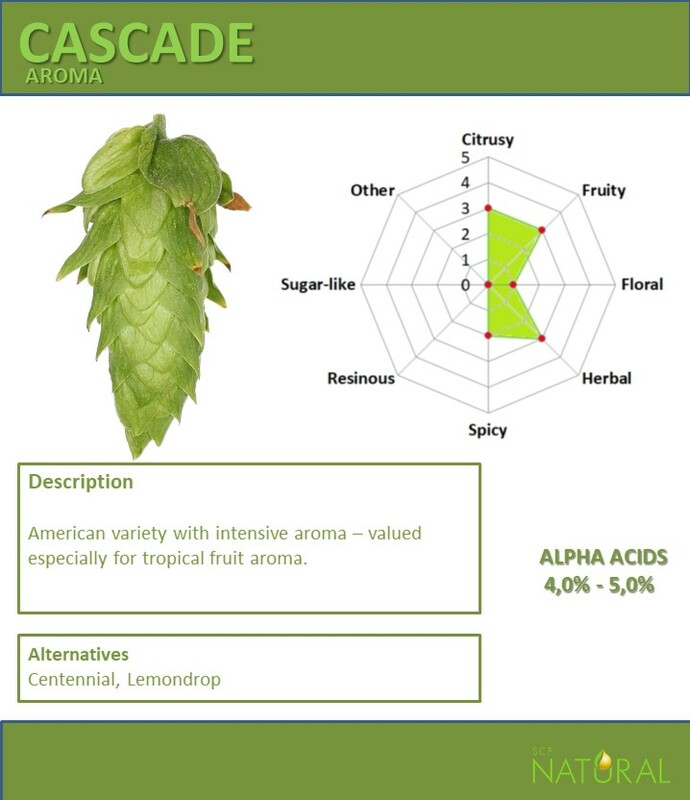 Hop extracts CO2 – natural hop concentrate without any additional substances. Plant oil extracts are obtained by technologically advanced method of supercritical extraction with carbon dioxide (CO2). 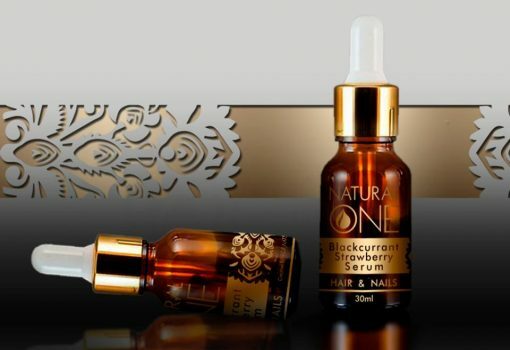 It is the most natural product on the oil extract market. It does not contain solvents, artificial preservatives or standardizing oils. 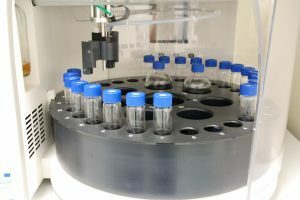 With extraction at a temperature of about 40 ° C, CO2 extracts contain the most bioactive components and are a valuable and desirable additive in the cosmetics, food or dietary supplements industry. Confident reception, long-term cooperation and industry assistance – we are able to guarantee hop growers who cooperate with us by concluding contracts. Certain deliveries and attractive conditions for our customers. 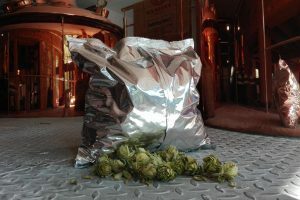 We provide hop deliveries in the quantities you need. 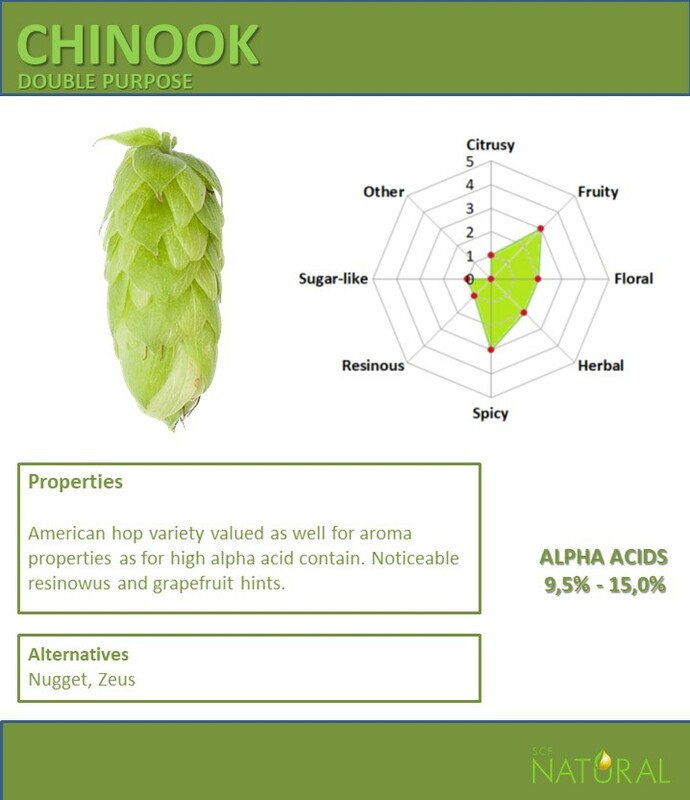 If necessary, we will help to match the type and amount of hops to individual needs. Wpisz w polu ponizej nazwy odmian chmielu, które Cie interesuja oraz ilosc (w kg).